The Express Line is CribMaster's value-based portfolio of inventory and asset management solutions. 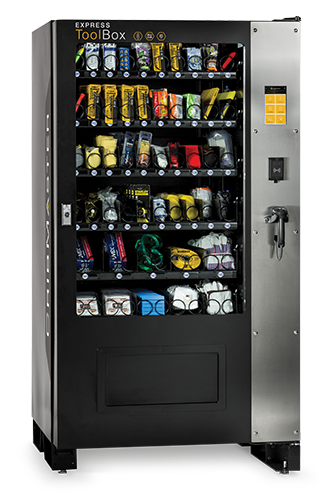 Offering a cost-effective way to automate your consumable and durable management, the Express Line lets you easily introduce point-of-use vending as part of your overall inventory strategy. 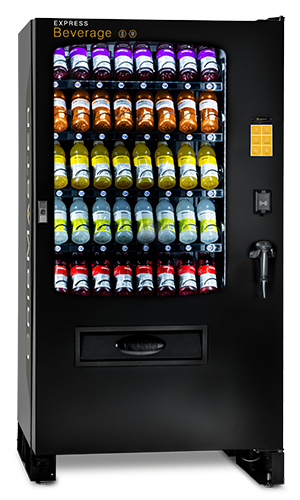 KEY VENDING FUNCTIONS. MAXIMUM EASE OF USE. COST EFFECTIVE. Express Line Auxiliary Units can be added to provide easy scalability.